Over the years we have built a wonderful team of farmers here at Lower Valley Farm. Mandy, Jay, and Kari are our full time team and work together to divide up management tasks to help the seasonal and daily management on the farm run smoothly. In addition to our full time team, our part-time crew Katie, Kayty, and Jeanne make a wonderful group of farmers! 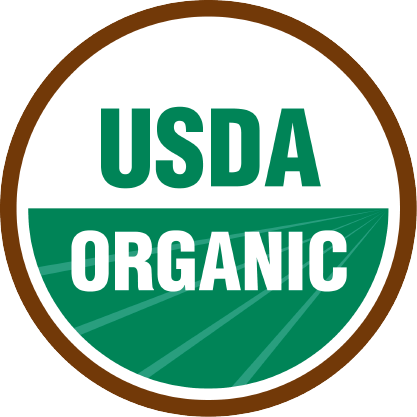 Mandy manages the seasonal and daily aspects of the farm including crop planning, harvest, field work, and sales. Favorite farm task: It sounds hokey but every darn thing I do at the farm is something I love. When Mandy’s not farming: I like time with my children, hiking, writing, camping, weightlifting, and cooking...not all necessarily in that order. Jay manages infrastructure, administration, maintenance, tractor work and pack shed management. Jay’s favorite farm task: My favorite is when something I've fixed works as well or better than new. When Jay’s not farming: I love time with my family, hunting, swimming, skiing, being outdoors, and have an unapologetic love of science fiction. Before farming, Kari had a successful career as a corporate systems architect. 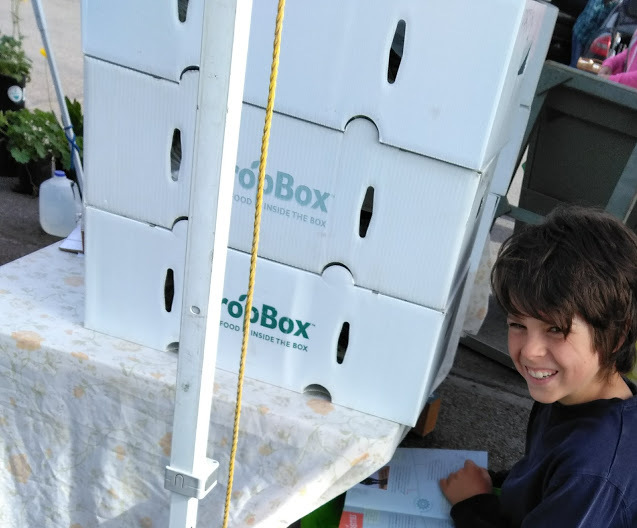 She brings an incredible positive attitude, creative problem solving, and the capacity to work both individually and as a team leader to the farm. 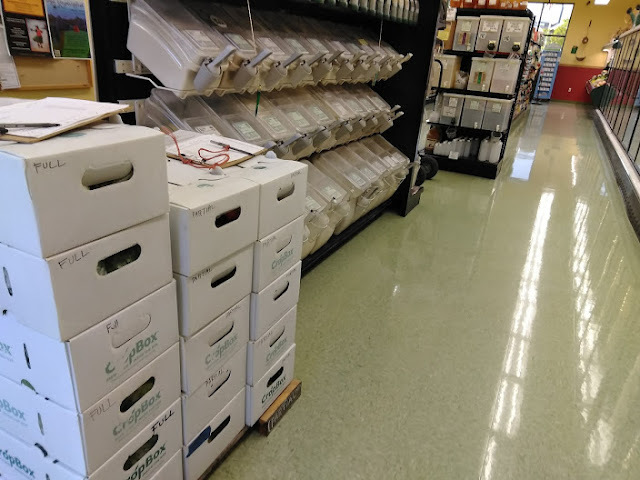 Kari manages all direct seeding, packing of CSA boxes, trellising, and is a field and pack shed manager. Kari’s Favorite Farm Task: Harvesting - There's something deeply satisfying about collecting bountiful produce out of the field. When Kari’s not Farming: She's playing roller derby! Katie manages and oversees the packing of all retail baby greens. 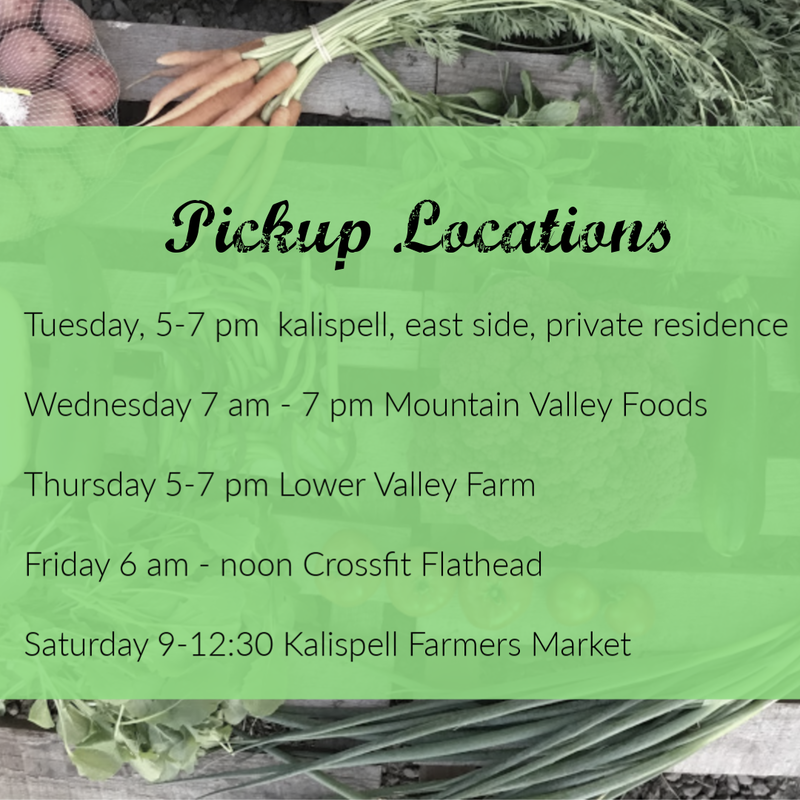 Katie is also on our fabulous sales crew and works at our farmstand and the Kalispell Farmers Market. 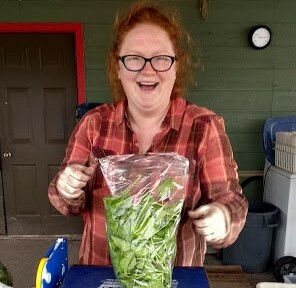 Katie's favorite Farm Task: Bagging lettuce mix with nasturtiums. When Katie's not farming: Mothering, wife-ing, making All The Things, and admiring the view. 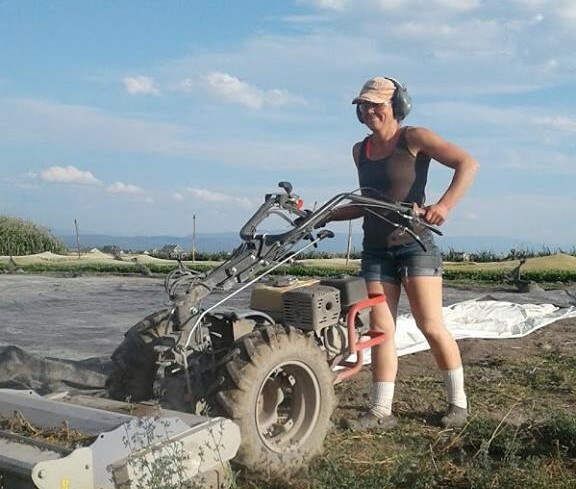 Kayty joined our team in 2017 as a work trade for a CSA share. Since then she has come on the team as a part time field worker. 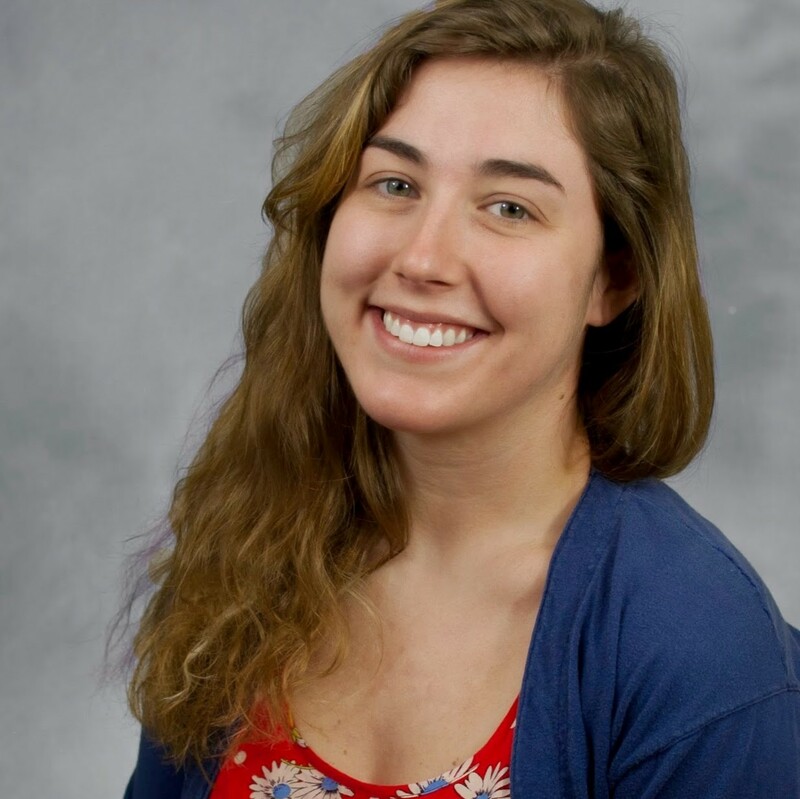 Kayty is a work tank and her work ethic, great attitude, and ability to either work in extreme detail with trellis work or heavy work of pulling tarps and sandbags; she is a great addition to our team. When Kayty’s not Farming: Kayty enjoys spending time with her family in the mountains and running her kids from sport to sport. Jeanne is a potter and we are fortunate to have her join us for seasonal work at the farm. 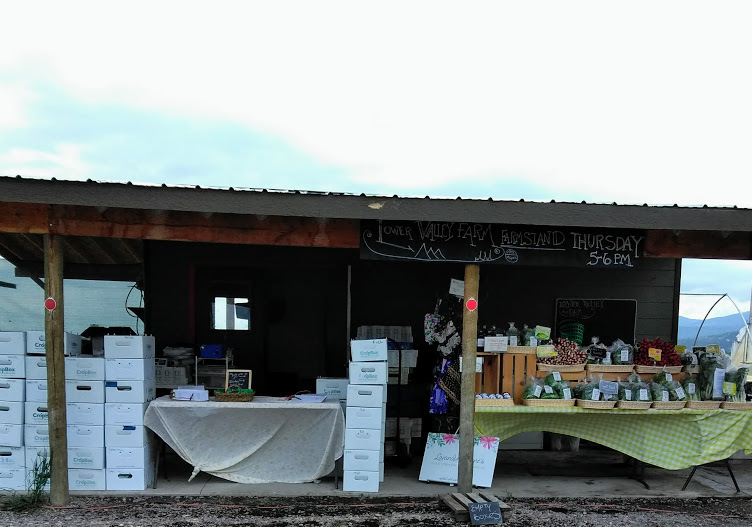 The packshed is a busy place at the farm and Jeanne is able to juggle many tasks at once, takes initiative, and pays attention to detail all while being a great communicator. 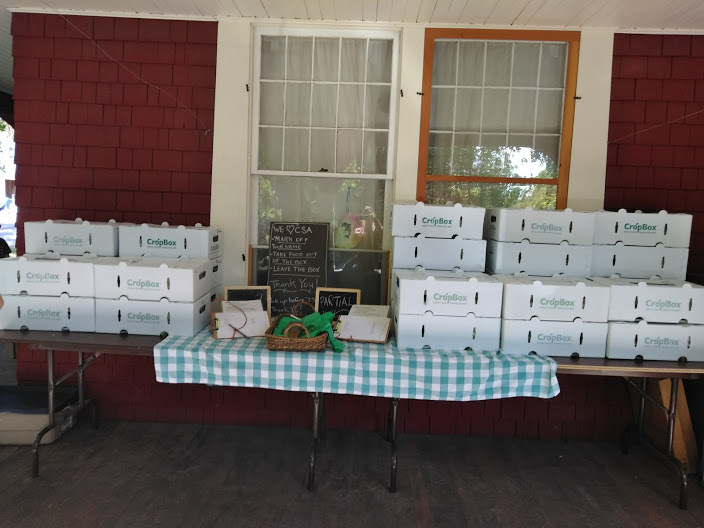 The packshed is the last place we ‘see our produce’ before it leaves the farm and Jeanne does a great job making sure the produce leaves the farm looking great! Jeanne’s Favorite Farm Task: Washing colorful crops like radishes, beets, and rainbow carrots; so beautiful! When Jeanne’s not Farming: Jeanne enjoys pottery, embroidery, drawing, and roller derby! This collage shows 20 weeks of seasonal eating. We are overwhelmed with gratitude for what a great growing season 2018 was! We packed 3,000 CSA boxes this year and we appreciate each and every single box that went from our farm to ~your~ table. 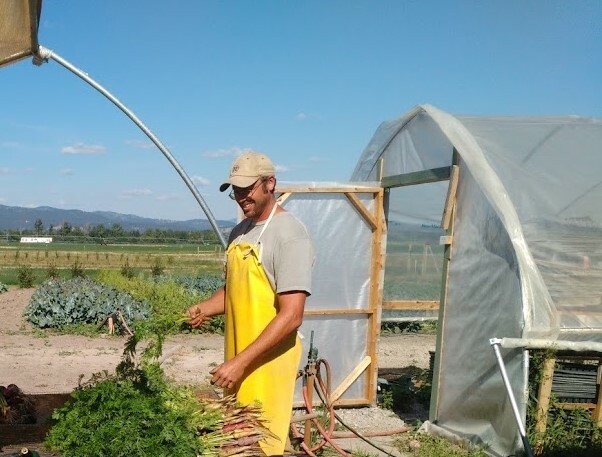 Our CSA is the heart of our farm. 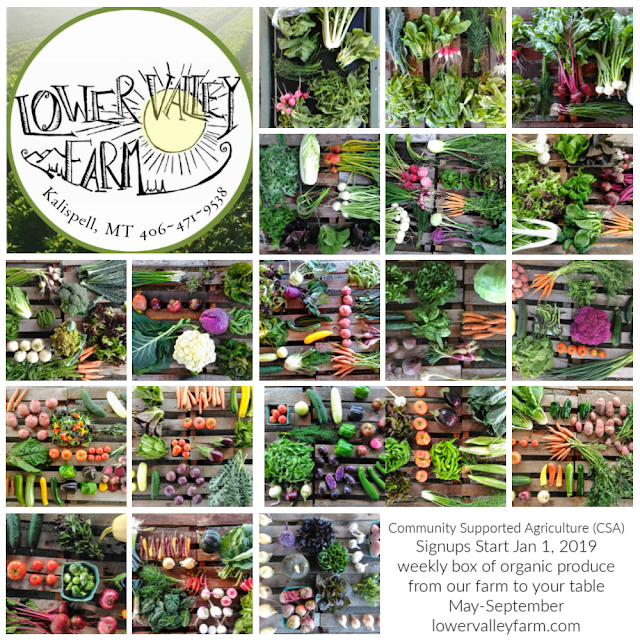 We love this 'model' of seasonal eating and we are so thankful for our wonderful crew and our fabulous CSA community for such an incredible season. 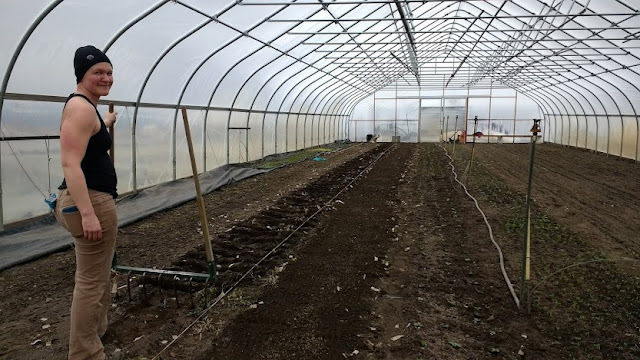 We look forward to making 2019 our best growing season so far.